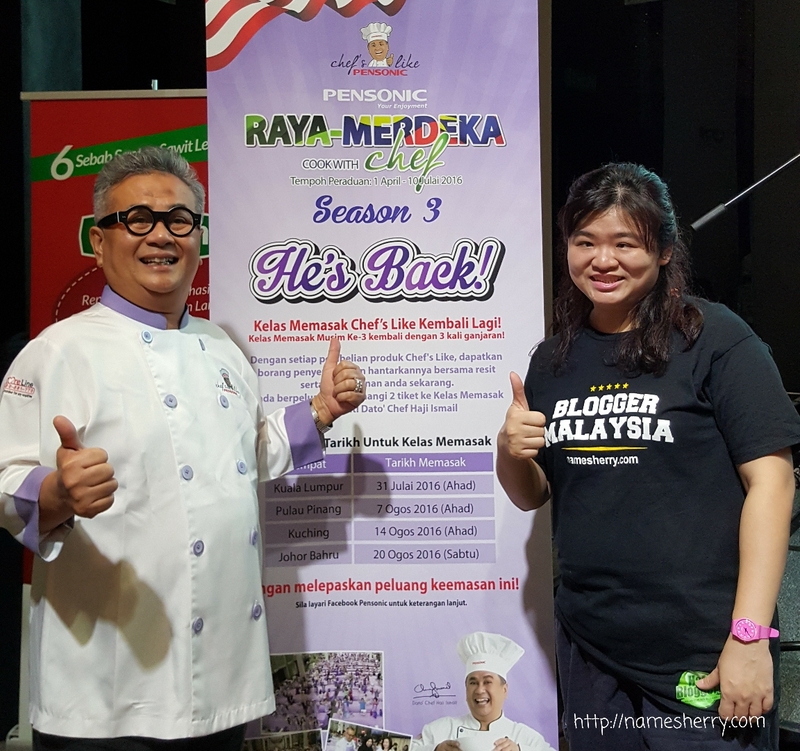 This year Pensonic "Raya-Merdeka Cook With Chef Season 3" 2016 Campaign comes with triple the thrills and awesomeness as some of the customer may even get to be in the cooking shows together with famous local celebrities and Pensonic Friend Dato's Chef Haji (DCH)Ismail himself! Some of the celebrities joining the show are Zara Zya, Nadiya Nisaa, Faizal Hussein, Sherry Ibrahim, Marsha Milan Londoh, Ungku Ismail, Abam Bocey, Amber Chia, Alan Yun, Sari Yanti, Fendi Balas, Elfira Loy, Chef Florence Tan and the OLA-BOLA Stars, so every episode is a must watch show! 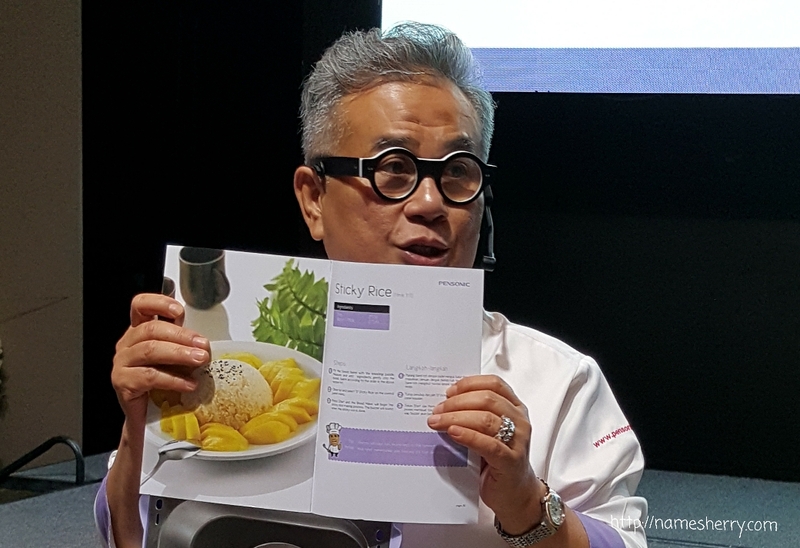 Last year, Pensonic had a very successful cooking demonstration and mass cook along, at the West Boulevard, One City on the 9 August 2015 where 500 people cooked along with DCH Ismail during the cooking demonstration. Everything was provided for the participants, from raw ingredients to cooking utensils, right down to their aprons. 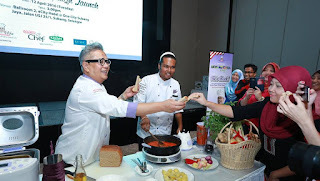 The participants not only took home the tasty dishes they cooked, but also a total of RM450.00 worth of goodies including a Pensonic multi-cooker. Yeah it was amazing fun experienced I was one of the participant as my friend invited me to cook with her. Again, the time has come for more contests and rewards for Pensonic's customers. After two memorable and amazing years of Pensonic's Chef's Like Campaigns, it is now time for "Raya-Merdeka Cook With Chef Season 3" campaign. 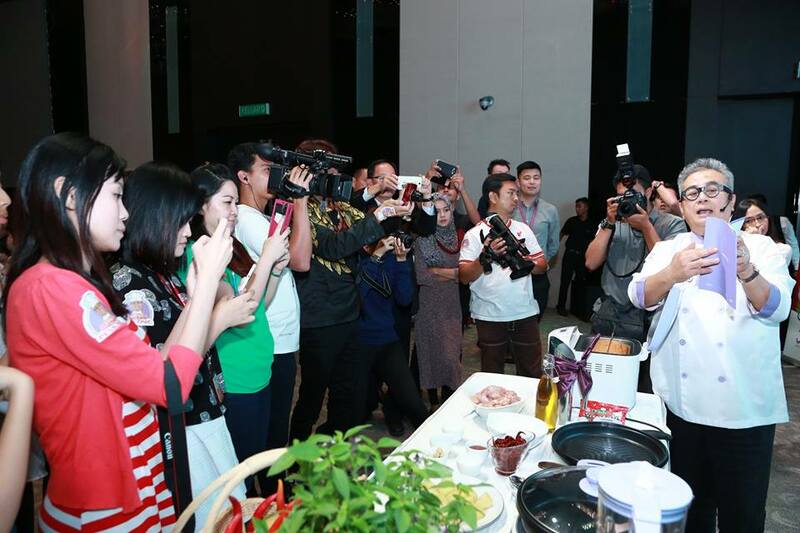 After a very enthusiastic turnout last year's cook along with DCH Ismail, and repeated requests from Pensonic's fans. 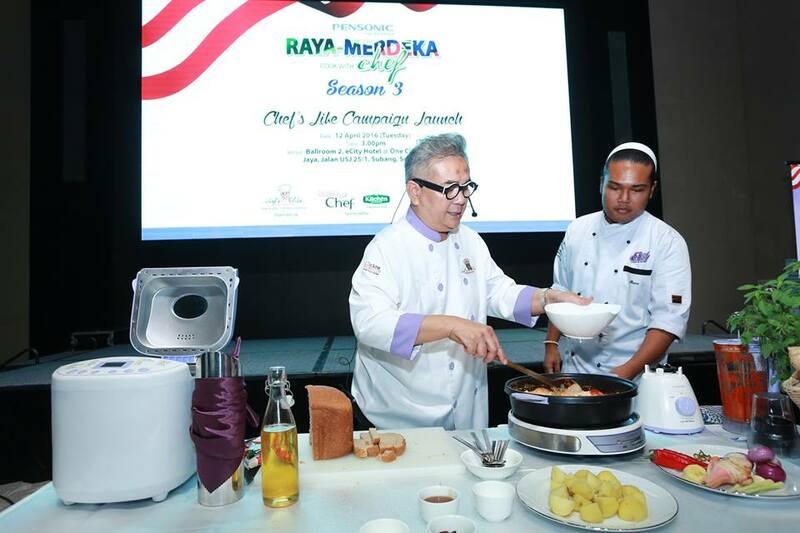 This time second live cook along with DCH Ismail in Kuala Lumpur again on the 31 July 2016. 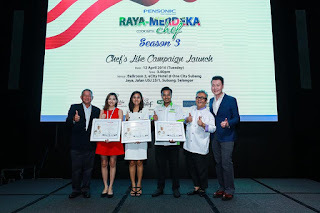 Winners and participants not only get to participate in this exciting cook along and learn how to make mouthwatering dishes as takeaways from this cooking class, but will also receive Pensonic's Chef's Like Multi-cooker and lots of goodies for their support to Pensonic. 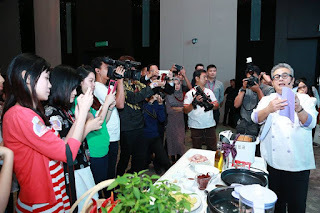 In addition to Facebook contests, cooking demonstrations and cook along, this year they also giving a chance to contest winners to "Cook with Celebrity and Chef DCH Ismail" contest winners to show off their cooking skills in the fun and exciting cooking programme, "Chef Mail Masak Bersama Pensonic" with local celebrities and DCH Ismail. During the event, at Pensonic "Raya-Merdeka Cook With Chef Season 3" 2016 Campaign Press Conference. yummy curry chicken is ready to serve with sliced baked bread. 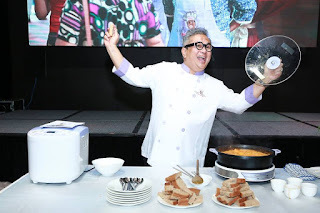 DCH Ismail has a natural talent for a creating a scintillating melange of dishes from authentic to modern Malay cuisine effortlessly while he charms the audience with his wit and humour. His easy going and extremely likeable personality, his passion for cooking and together with Pensonic appliances, turns his cooking classes into a satisfying and enjoyable experience for the participants. Chef's Like range of lifestyle kitchen appliances with its simple and elegant lines are designed to inspire creativity and made cooking a fulfilling activity, with delightful results that can be savoured by the whole family. The appliances in the Chef's Like series include the Bread Maker (PBM-2000), Thermo Flask (PTF-5002), Blender (PB-801), Mixer (PM-214), Multi-cooker (PMC-150G), Induction Cooker (PIC-2000), Steamer (PSM-1603), Rice Cooker (PSR-17N), Electric Oven (AE-19N), Convection Oven (PRO-910), Microave Oven (PMW-2003) and Air Fryer (PDF-2201). Created with customer's comfort in mind, Pensonic's Chef's Like kitchen appliances complete your home. Enjoy your favourite cup of coffee with freshly boiled water from Thermo Fask (PTF-5002) and slices of warm, baked bread made with Bread Maker (PMB-2000). Don't worry if you don't know the recipe to bake a bread as you can find a recipe book in the box. 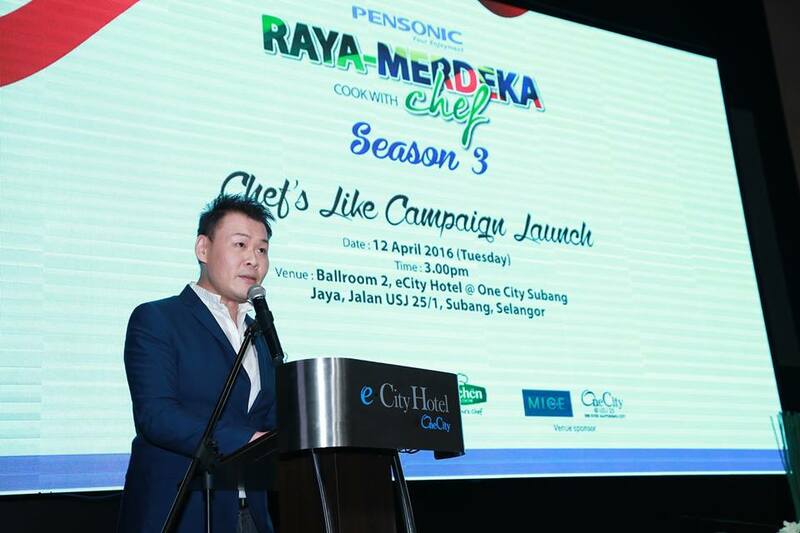 Pensonic "Raya-Merdeka Cook With Chef Season 3" Contests starts on 1 April and ends on 10 July 2016. 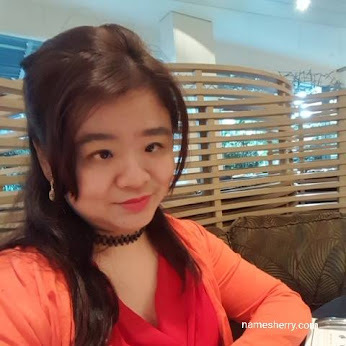 Just purchase any Chef's Like kitchen appliances, fill in the entry form with the participant's particulars, complete a simple slogan, attach the product warranty card and receipt as proof of purchase, then post them to the mentioned address. 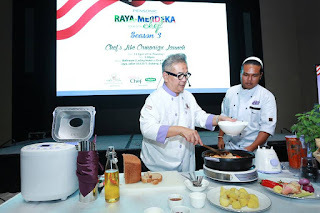 Each winner will receive two tickets to watch Celebrity Chef DCH Ismail prepare authentic as well as modern culinary delights in his entertaining and informative cooking classes. DCH Ismail, who has been Pensonic's Friend since 2005 is a renowned Chef who represents Malaysia in tourism events. The 8 episodes will be aired on 2 channels of HyppTV from 19 May to 7 July 2016. This show can be watched every Thursday 7pm to 7.30pm with repeats every Sunday from 10.30pm to 11pm on HyppSensasi (Channel 116) while HyppInspirasi (Channel 111) will show this programme every Thursday from 9.30pm to 10.00pm. There will be a special episode on both Channel 116 and Channel 111 on 12 May 2016. On 16 May onwards, this show will also be on TV3 every Monday from 6pm to 6.30pm with its final episode on 18 July 2016. Mark these dates as you watch this "Chef Mail Masak Bersama Pensonic" show stand a chance to grab your share of Pensonic appliances by joining their "Watch & Win" Contest on Pensonic Facebook Page. 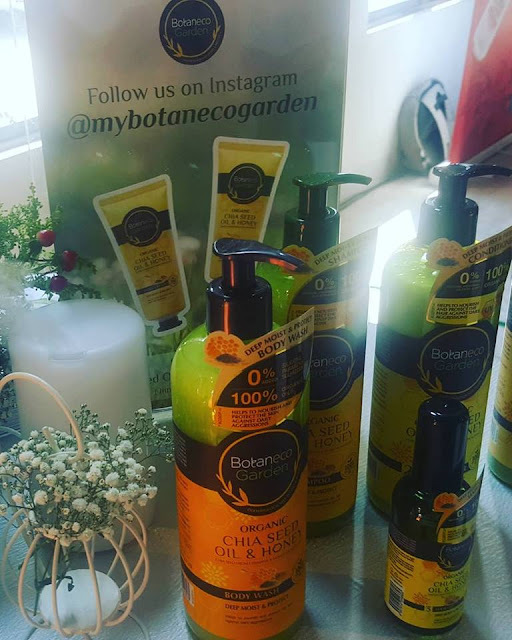 Instagram photo contests will be held in selected locations and there will be lucky draws in all the cooking classes, therefore more prizes waits winners and guests. Don't miss out the opportunity to win, your chance win lots of great prizes from Pensonic! Pensonic Malaysia Facebook page, http://pensonic.com or call Pensonic Careline: 1-800-881-770 for more information. 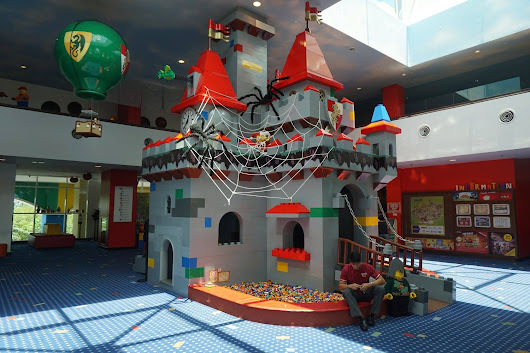 Hi Syafiera, glad to know you have interest to join. Do check out their watch and win too. 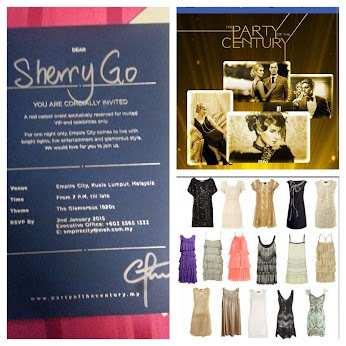 Yay another contest to join! 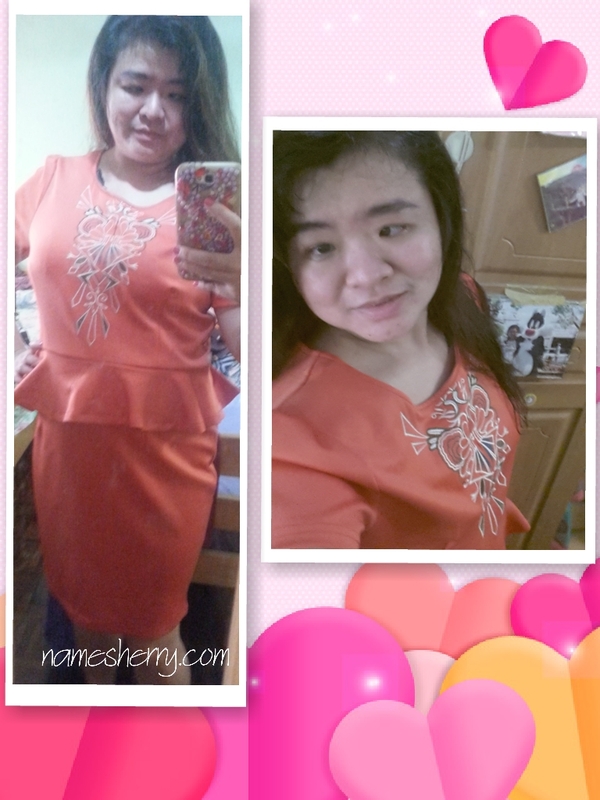 :P pensonic products will definitely make my mum happy! Opsss messy hair I had that day lol. Wish to go event with you again and eat crazily~! Haha!! 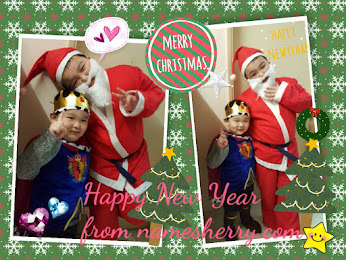 The chef looks so funny and cute!!! Wow so early start the raya campaign already. Nice cooking event .